Chakra-puncture is a health-care modality that is complementary to medicine in which needles, applied very lightly, offer a deep foundational energetic and physical support for the body. It is a modern day technique that has its roots in an ancient lineage of Esoteric Wisdom. Chakra-puncture is a modality based on the Science of the Nadis (the energetic cells of our body and life). The needles are applied very lightly to the skin in specific patterns on the body that serve the purpose of restoring harmonious balance and order to the energetic state of being and thus support the body to return to its natural and true vitality. Through Chakra-puncture many people have experienced life-changing benefits and this healing modality has been a base for creating long-term change, leading to consistent and sustainable wellbeing. Chakra-puncture (CP) uses very soft needles that are tube delivered, and are too soft to insert without a protective safety sheath. 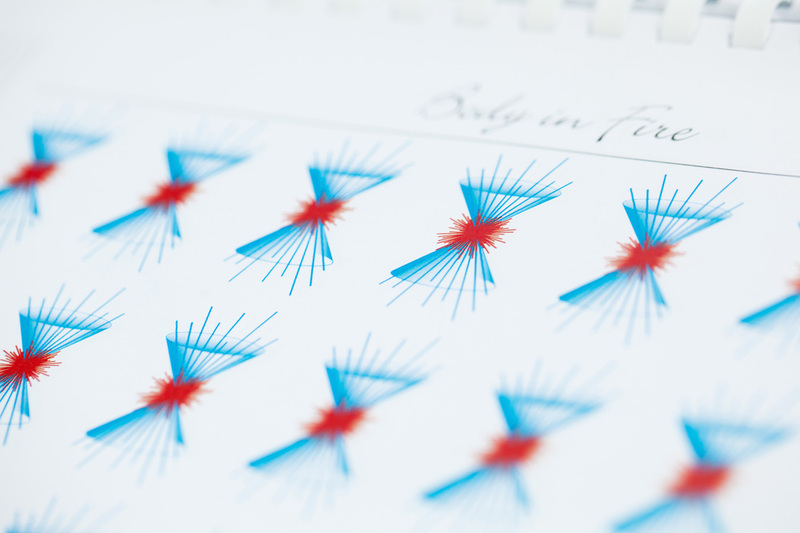 The needles are only inserted at a depth of about 0.2 to 0.5mm. The depth of insertion is very, very slight and the manner of insertion is very gentle with only a light touch needed. Chakra-puncture has been adopted as the modality of choice by many Doctors, Physiotherapists, Massage Therapists, Nurses, Naturopaths and Acupuncturists worldwide. Its application is wide-reaching as it is a healing modality addressing the energetic ills within the body. As such Chakra-puncture is a great complement to conventional medicine and one of CP’s many successful applications has been as a support to Cancer patients undergoing Chemotherapy, where the treatment has been found to offer a rebalancing support for those undergoing this type of chemical treatment – it offers support to the patient whilst the medical treatment does the work it is designed to. 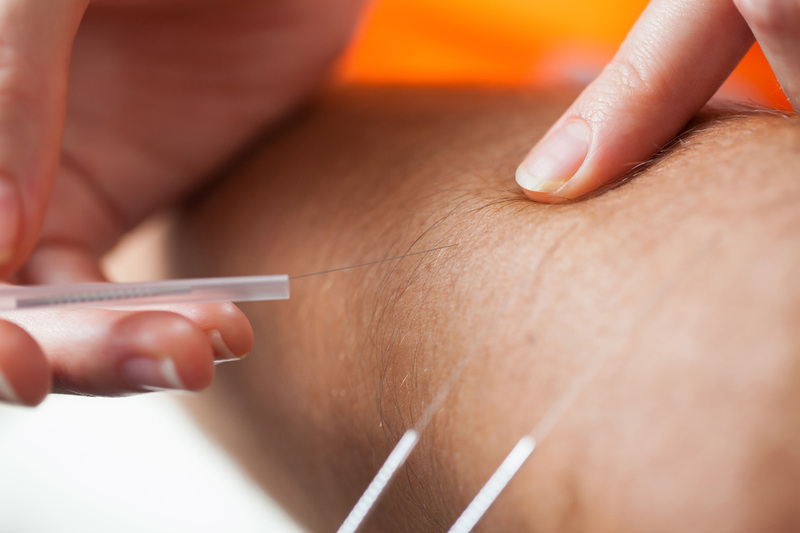 It is easy to liken Chakra-puncture to the use of needles in other therapies such as acupuncture and dry needling performed by some physiotherapists and musculoskeletal therapists. That said, Chakra-puncture is NOT acupuncture or dry needling and there are NO traditional acupuncture points used. The energetic understanding of the body that serves as the foundation for Chakra-puncture is that of the Science of the Nadis and the livingness of Esoteric Philosophy. No adherence, use or reference to Traditional Chinese or Japanese Medicine, Philosophy, or Theories are used in the practice of Chakra-puncture. I have been receiving CP for the last few years, and it has been a modality that has truly supported me in my healing process and emotional well-being . . . After each session the expansion, clarity and full awareness in my body is incredible and this has supported me to let go of old patterns of behaviour that were not serving me.